Since 1970, Family Resources has been the agency to turn to for crisis counseling, safe shelter and safe respite for runaway and homeless teens. We are committed to making a difference in the lives of those who need our help and have no where else to turn. Our mission is to strengthen families and build better communities by providing prevention, support and counseling to children, teens and families. We accomplish this through our belief and vision that every child should be safe, that every troubled teen deserves help, and that every family torn apart in crisis be given the opportunity to mend. All data for Financial Performance Metrics calculations was provided by Family Resources on recent 990s filed with the IRS. 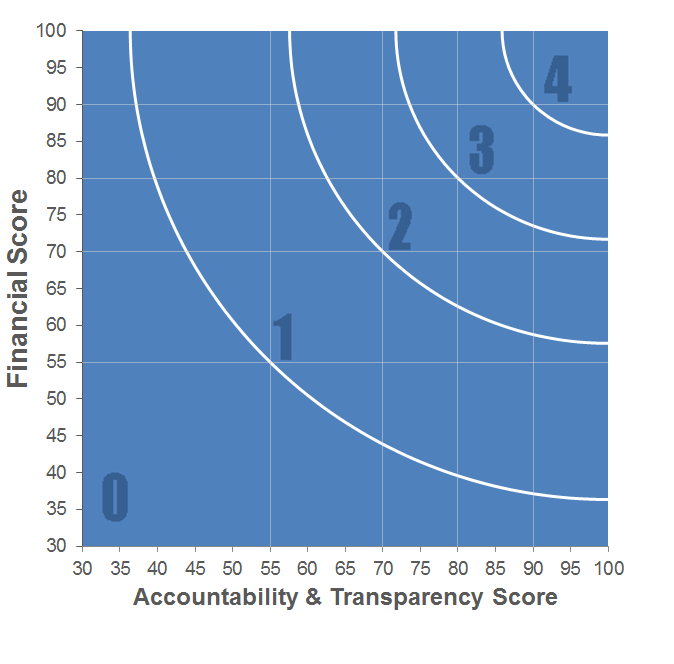 Family Resources has received 3 consecutive 4-star ratings from Charity Navigator. Family Resources has historically reported fundraising expenses on their Form 990. But its most recent Form 990 lists no fundraising expenses. Based on our experience, charities only rarely are able to raise substantial sums of money without incurring any associated fundraising costs. We have reached out to Family Resources for clarification, but we have not received an adequate explanation. We are therefore unable to evaluate Family Resources and thus have issued this donor advisory.